> * To handle the Company’s mails, couriers, letters and documents received at the reception counter including open and stamped the external correspondences received by post and by hand. * To ensure correspondences received are delivered correctly and safely to the internal addressee and ensure all registered mails received are recorded before distributed to the recipient. * To attend the incoming calls and direct the calls to the respective personnel. * To update the extension list every end of the month. * To ensure daily newspapers are delivered to all Departments/Units and record its delivery. * To ensure the reception counter is properly managed and well organized. * To attend to walk in visitors and customers professionally and politely. * At least Sijil Pelajaran Malaysia (SPM). * Minimum of 1 year working experience. 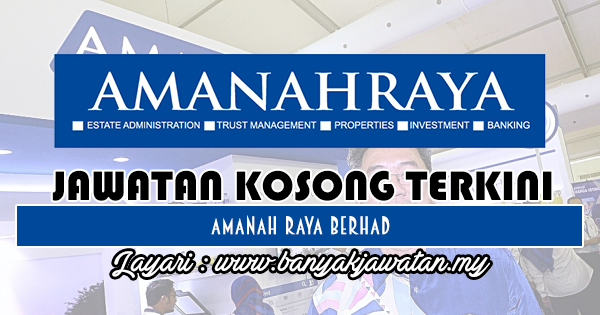 0 Response to "Jawatan Kosong di Amanah Raya Berhad - 7 Disember 2018"